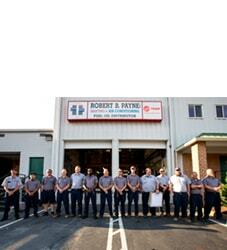 Best Air Conditioning & Heating Service Ruther Glen, VA | Robert B. Payne, Inc.
From the moment you call, Robert B. Payne, Inc. will guide you to a happier, healthier HVAC system. Our business is built on customer satisfaction, after all. If you have questions regarding air conditioning and heating service in Ruther Glen, VA, then you’ve come to the right place. Our technicians are happy to walk you through our process! With over 25,000 systems installed, Robert B. Payne, Inc. has earned its reputation for performing a job right the first time. 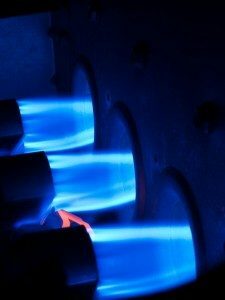 Whether you require routine maintenance or professional installation, we have the equipment and experience you need most. Give us a call and see for yourself why so many of your neighbors and community members recommend Robert B. Payne, Inc.! Our installation process is geared towards providing immeasurable benefits. When we install a brand-new HVAC system, we ensure everything is correct. We’re looking for higher energy efficiency, lower monthly utility bills, and an extended lifespan. If you opt for cheap installation, you’ll likely pay more in the long run for repairs. Don’t let that be the case! 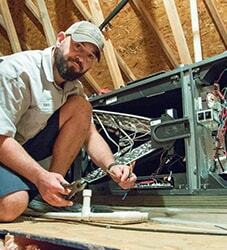 Maintenance is designed to keep your system running smoothly. When you schedule routine maintenance, we examine the entire system for even the smallest of faults. Furthermore, we spend this time cleaning out both the indoor and outdoor units, changing the air filter, and ensuring the thermostat is properly set. When things go wrong, know that Robert B. Payne, Inc. is just a phone call away. We’ll send an experienced technician to your door to handle repairs – big or small. Furthermore, we’re fully equipped to swap out broken parts, replace wiring, or anything else that very moment! 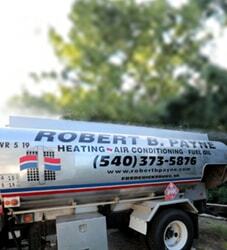 For unbeatable air conditioning and heating service in Ruther Glen, VA, put your trust in Robert B. Payne, Inc. Schedule affordable HVAC service by calling (540) 373-5876! We serve the entire Ruther Glen, VA 22546.